I. Go to: APK Downloader. V. Click on “Generate Download Link”. 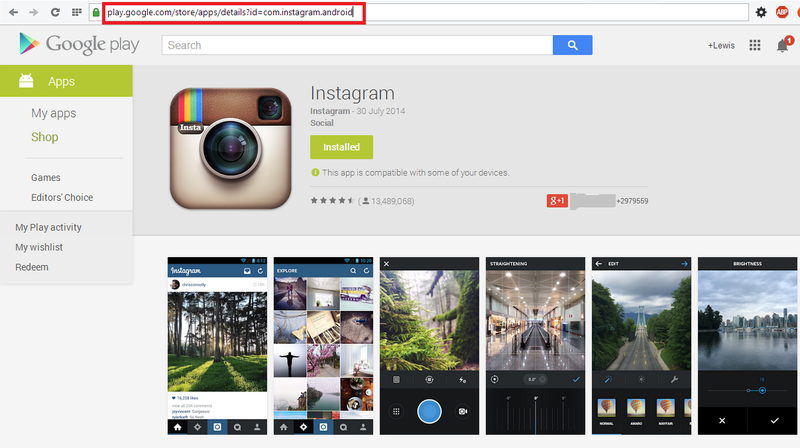 Then click on “download com.instagram.android”. VI. 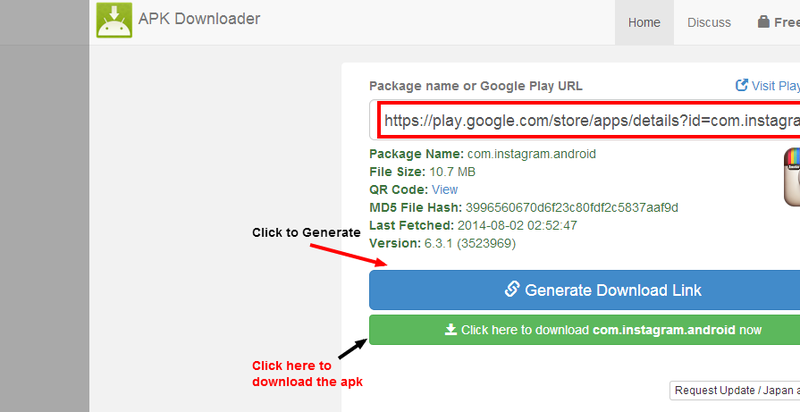 After complete download, transfer the app which has an extension “.apk” to your phone. Install it from there. NB: Sign in into the PlayStore with your Gmail account which your phone uses to view whether the app is compatible or not.